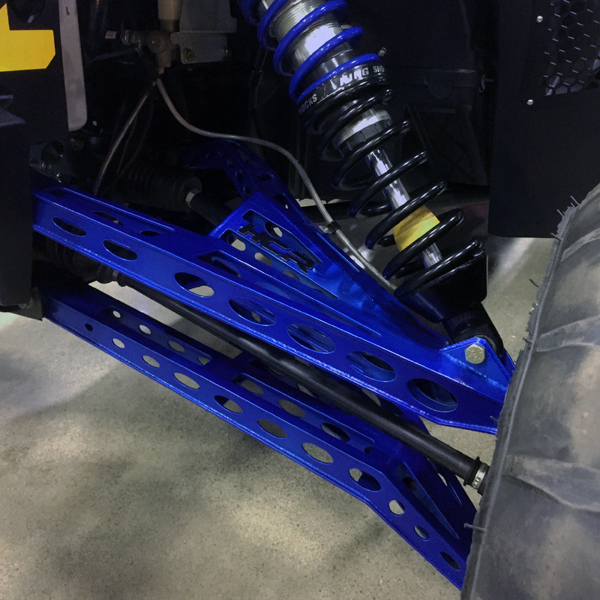 Sand Sports Show 2015 Suspension Highlights! Was it the "Sand Sports Super Show" or the "RZR Expo"? If you missed it, well, you missed it! I have never seen so many amazing aftermarket creations under one roof with the RZR XP1000 stealing the show. If there were 1,000 vehicles there, 995 were XP's and a lot of them were the XP1000 Turbos! We did get up close and personal with the new Yamaha YXZ 1000R, which is AMAZING, and my money is on that car steeling the show next year. iShock had some great meetings with our suspension suppliers which resulted in even better products and better prices for you guys! 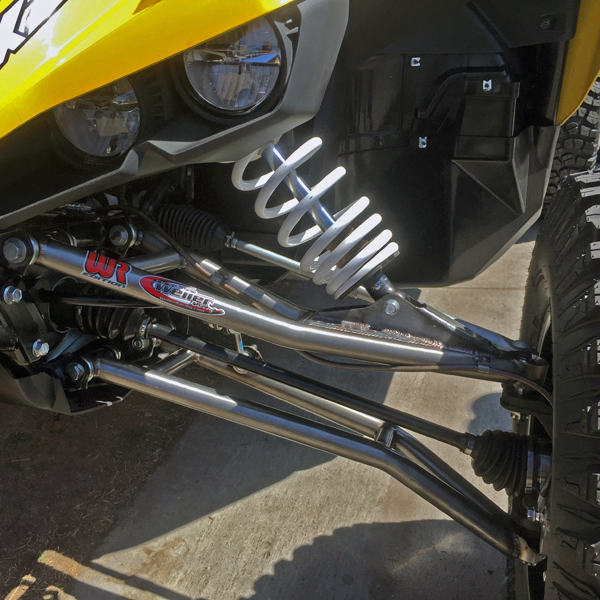 The iShock UTV suspension catagory is stacked! 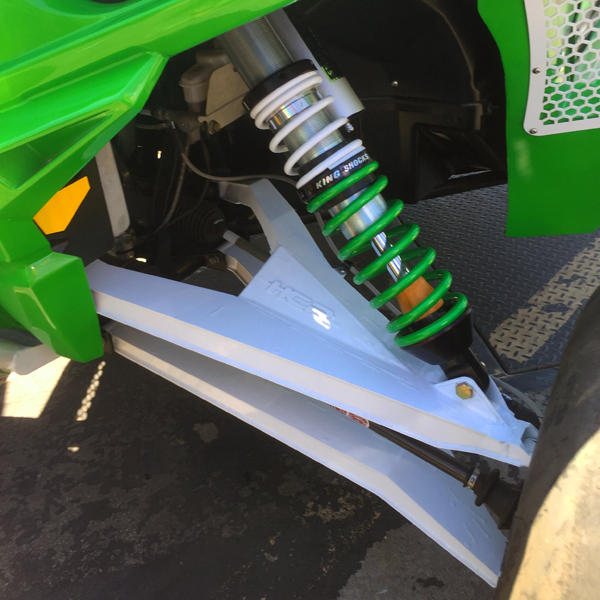 We'll have the entire site updated within the next few days with the latest and greatest from our industries best, and iShock go to companies, like HCR, LSR and Elka with some real exciting things in the works with Radflo on their new UTV shocks and masters of the chromoly Cognito Motorsports, Long Travel Industries and more! I'll let you all know when the new products go live but for now, a few teaser pics!